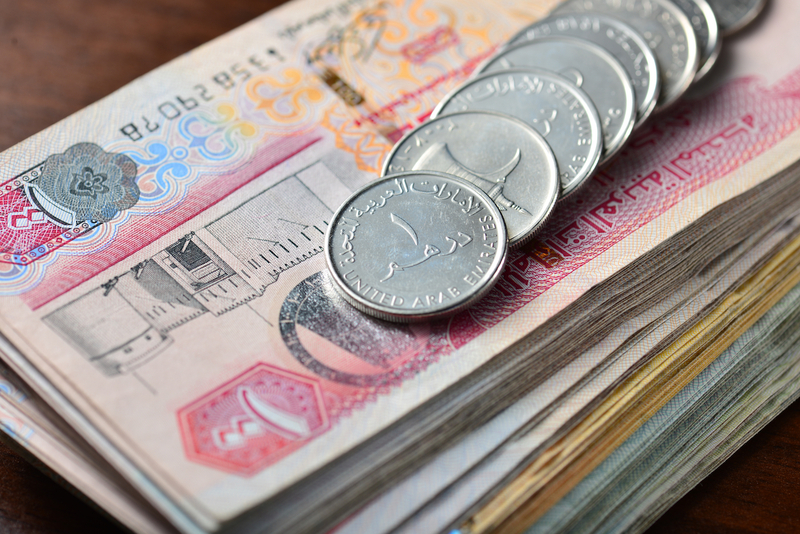 The central banks of the United Arab Emirates and Saudi Arabia are reportedly launching a pilot initiative that will see the two institutions test a new cryptocurrency for cross-border payments. Regional news sources such as The National and Gulf Digital News report that Mubarak Rashid al-Mansouri, the UAE central bank’s governor, unveiled the initiative at a meeting of the Arab Monetary Fund (AMF). Though a press release tied to the Dec. 13-14 meeting does not directly relate to cryptocurrency, it does reference that financial technology topics more generally will be up for discussion among the group of central bankers and financial regulators. According to GDN, al-Mansouri praised the effort as a first for the region. “This is the first times[sic] the monetary authorities of two countries cooperation to use blockchain technology,” he said. The involvement of Saudi Arabia’s central bank is notable, given that the institution to date has not commented on the tech or indicated that it was looking into potential use cases. By contrast, the UAE is home to a number of private and public sector-driven initiatives, including Dubai’s Global Blockchain Council. A number of financial institutions have explored uses of the tech in recent months, include Emirates NBD, which is developing a blockchain-based service for validating bank cheques.